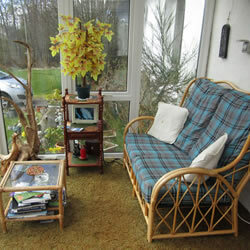 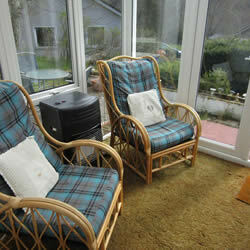 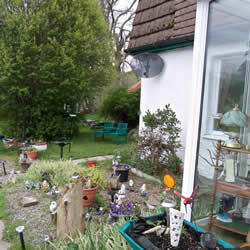 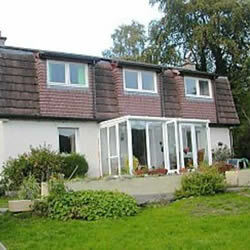 We have been an established Loch Ness accommodation for many years. 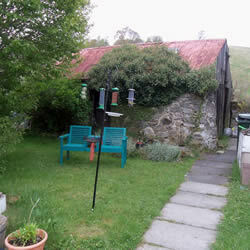 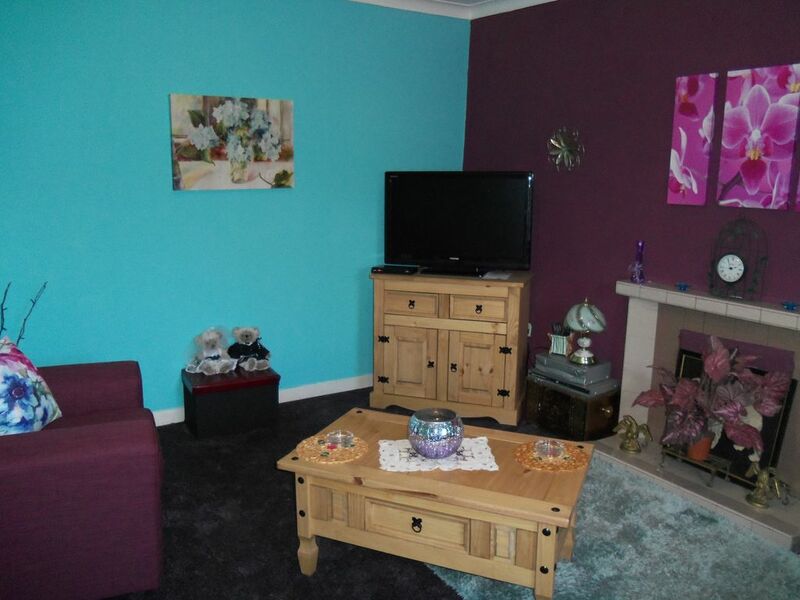 During this time we have developed an enviable reputation for our Holiday Cottage in this region. 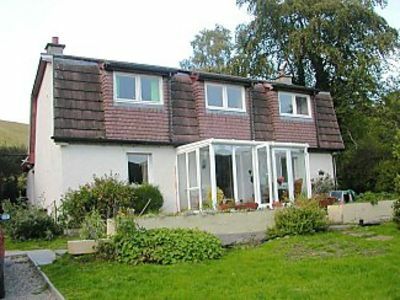 We are perfect if you are looking for a wonderful Loch Ness holiday spot, and due to us being in the centre of the Loch Ness area, we are surrounded by pure Scottish beauty. 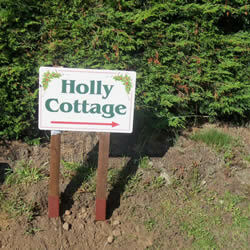 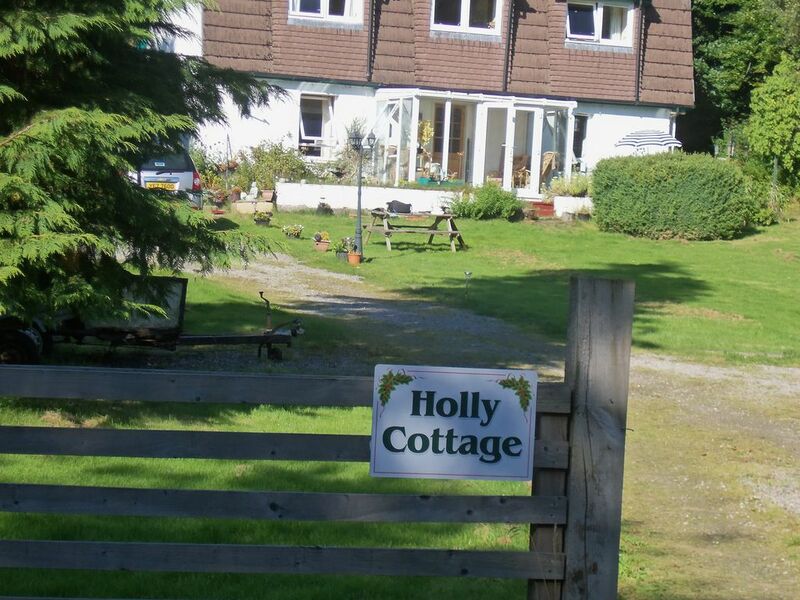 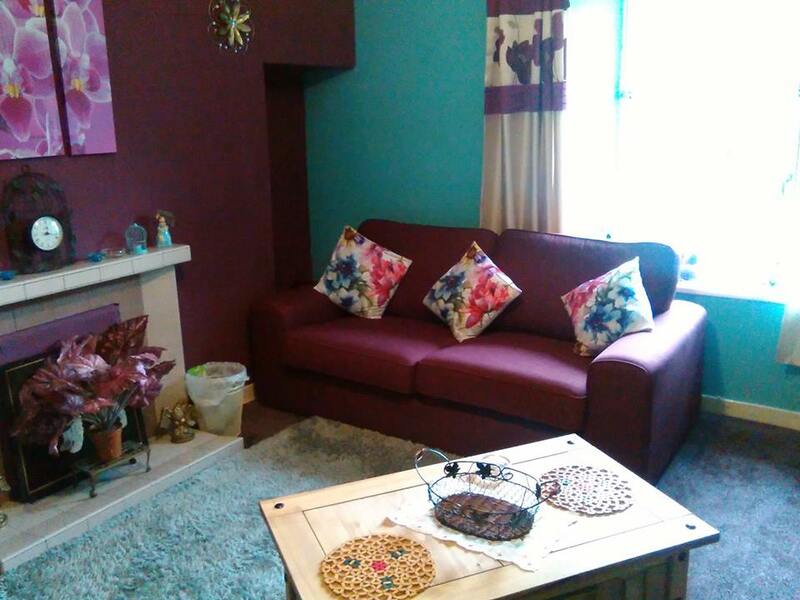 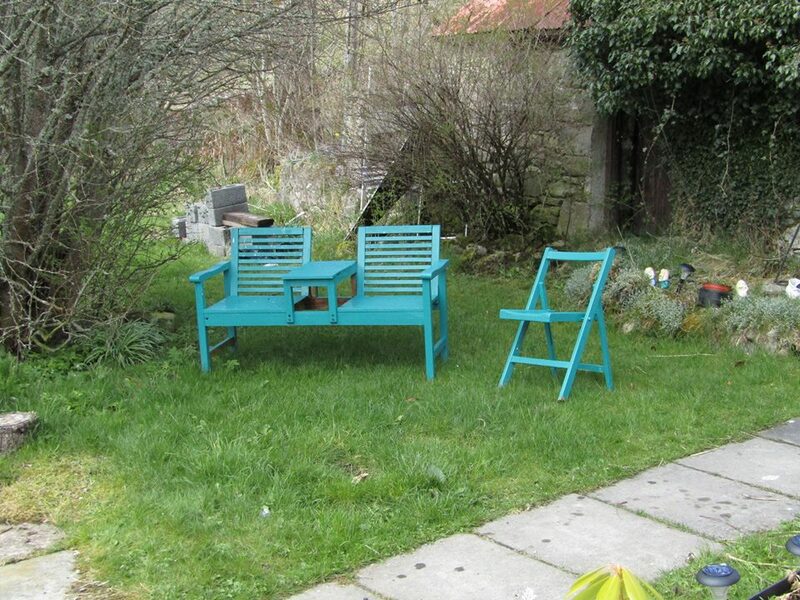 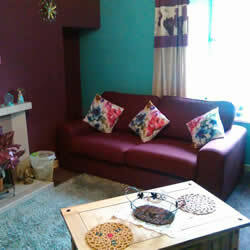 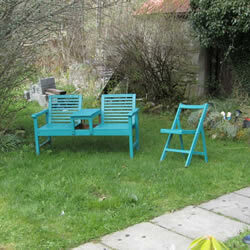 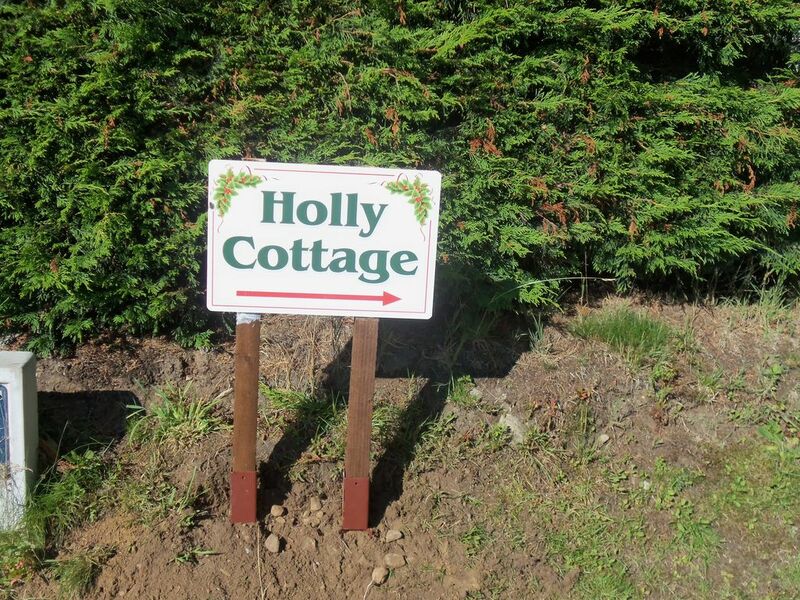 Holly Cottage sleeps 5 people at the max. 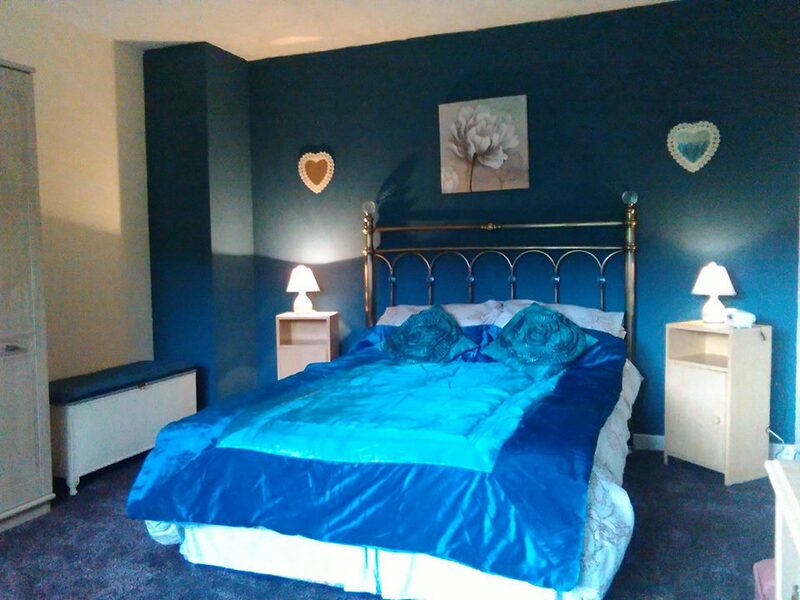 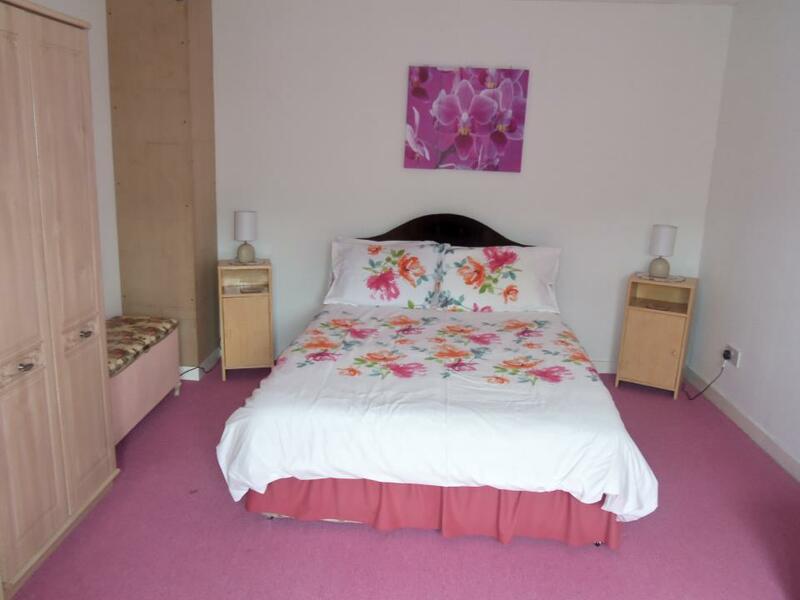 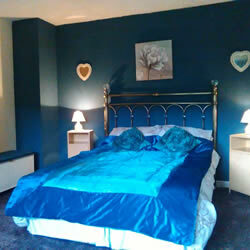 Both of the bedrooms are located upstairs, there is 1 large double room and then the 2nd large bedroom has 3 single beds as well as a cot if required. 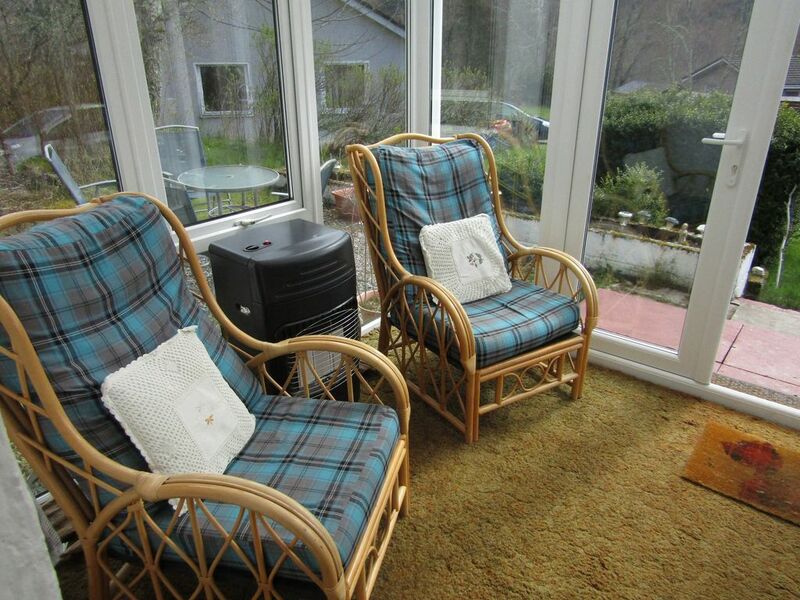 The cottage has a fully controllable central heating if it gets a little chilly on the evening. 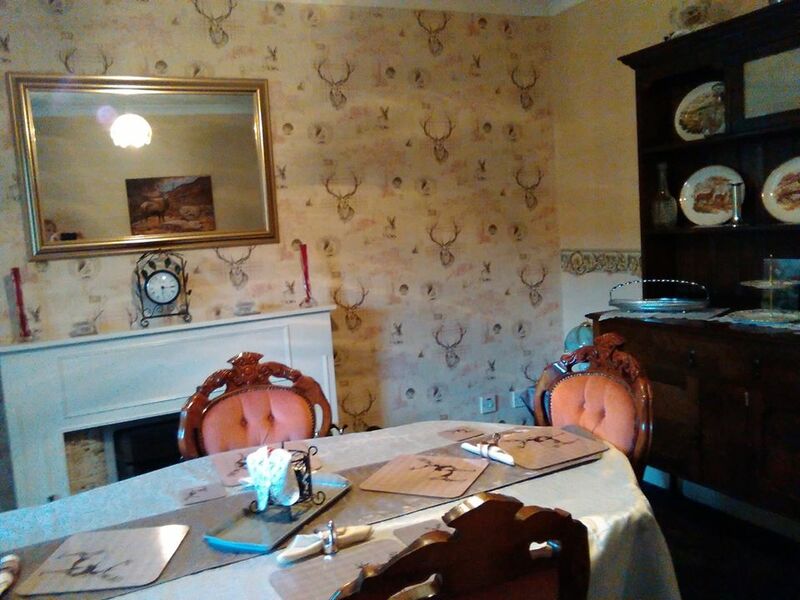 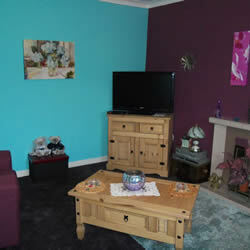 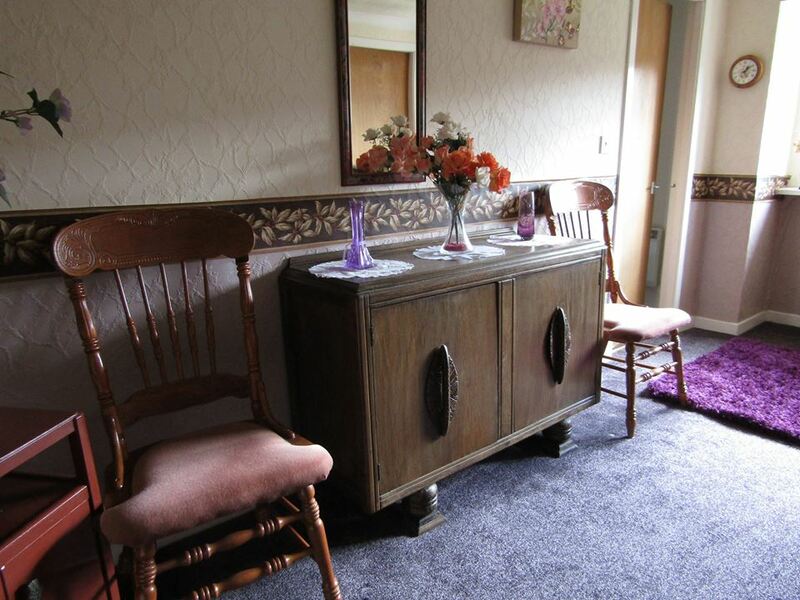 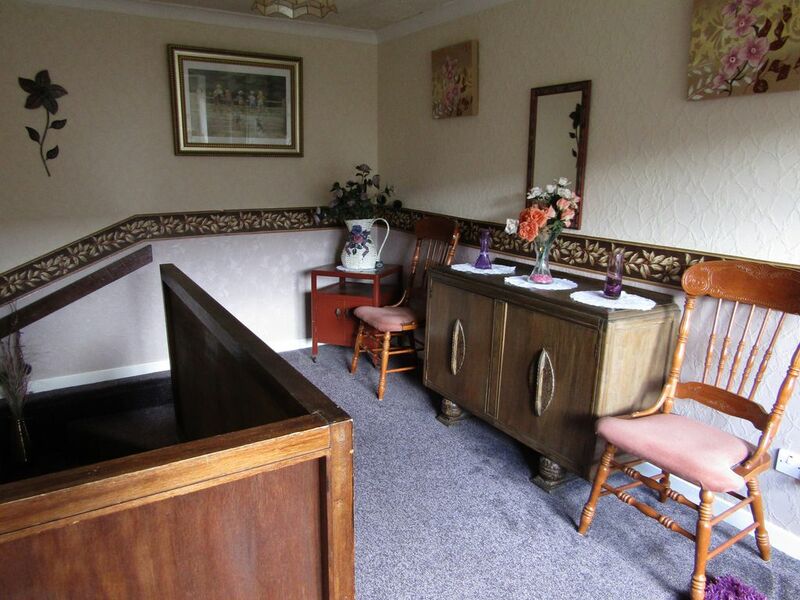 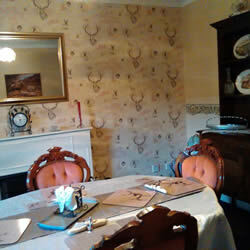 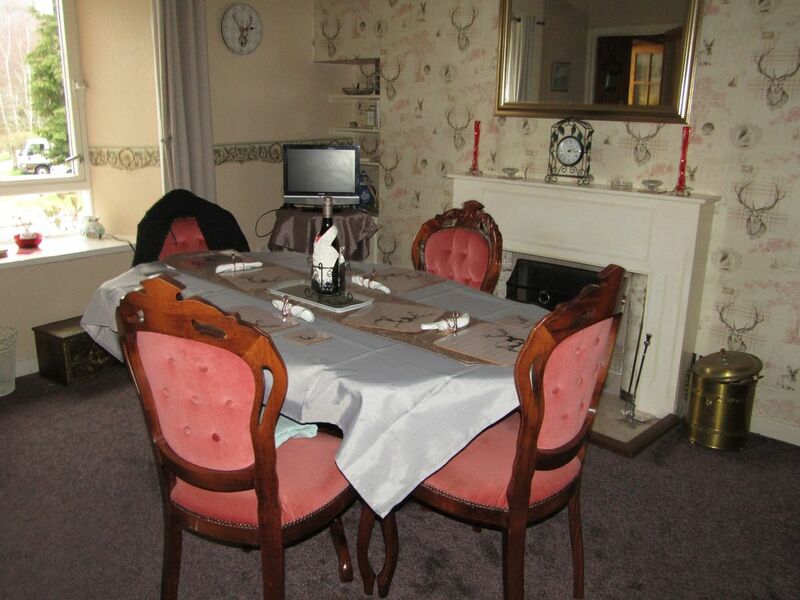 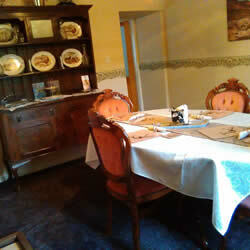 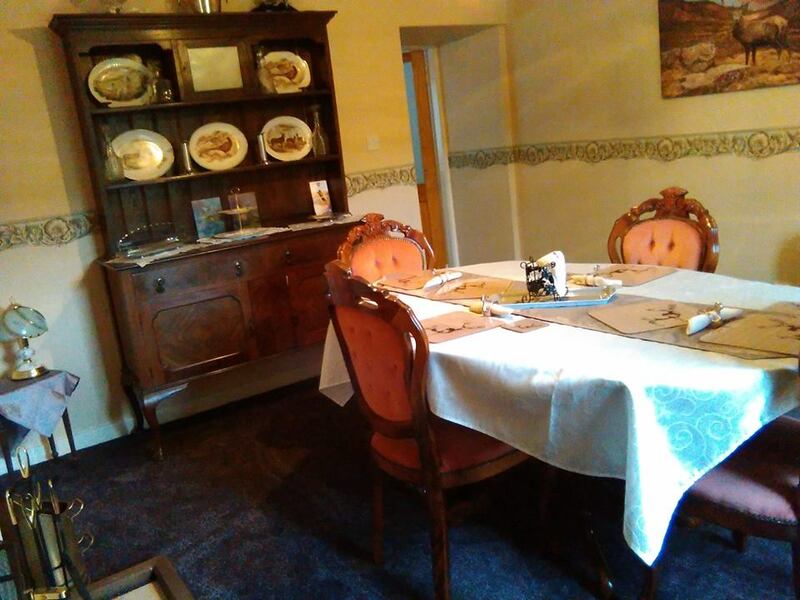 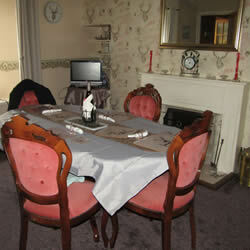 And the cottage consists of lounge and a separate dining room which seats 6 people. 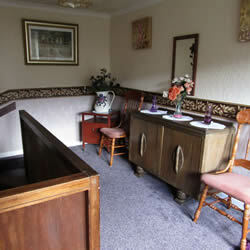 There is also a bathroom in which there is a shower built over the bath. 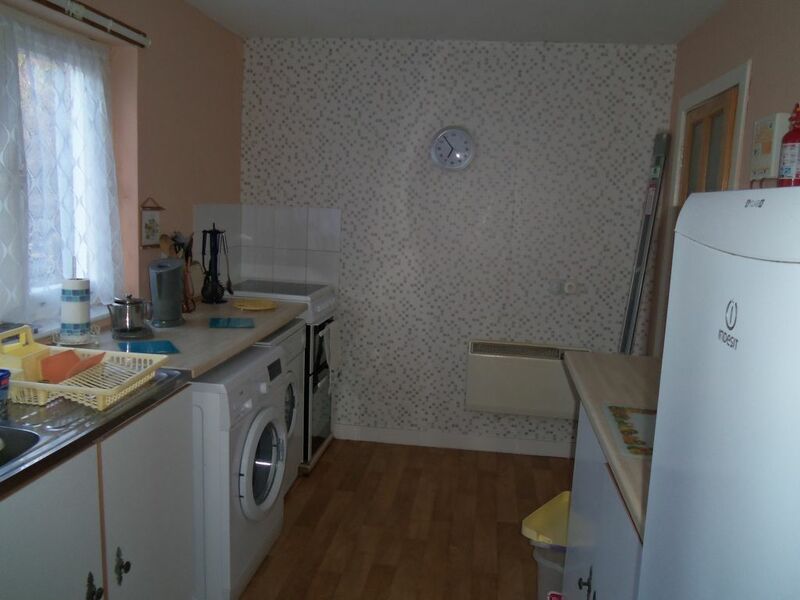 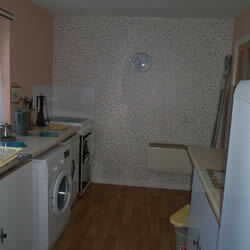 The kitchen is full equipped with a cooker, a washing machine, a tumble dryer, a fridge/freezer and a microwave. 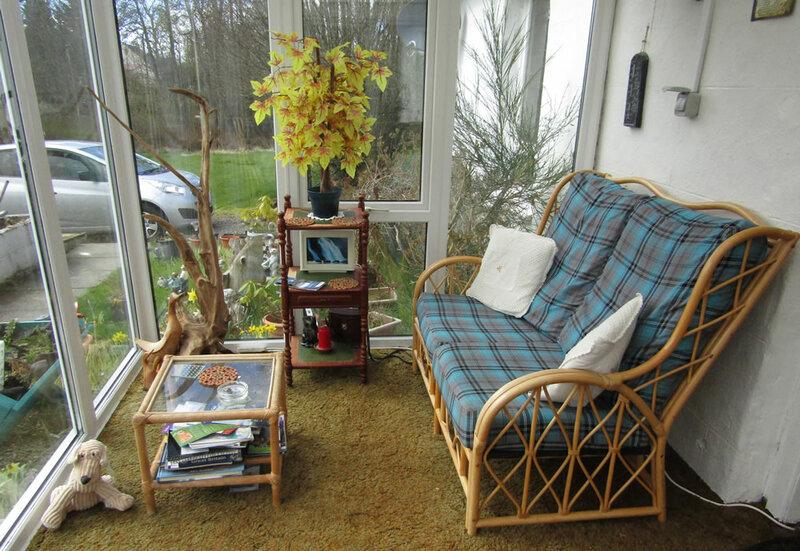 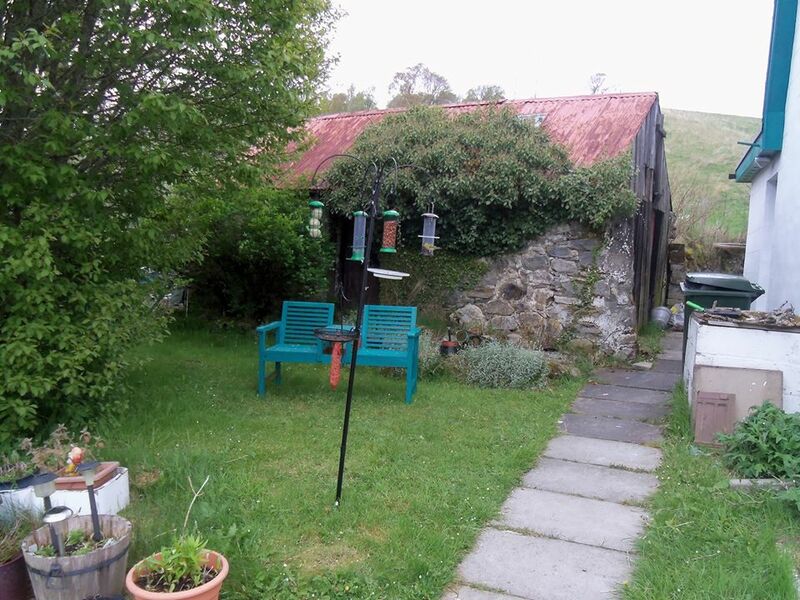 There is also a conservatory at the front of cottage and this is a great place to relax and watch the varied species of visiting wild-life in our large garden. 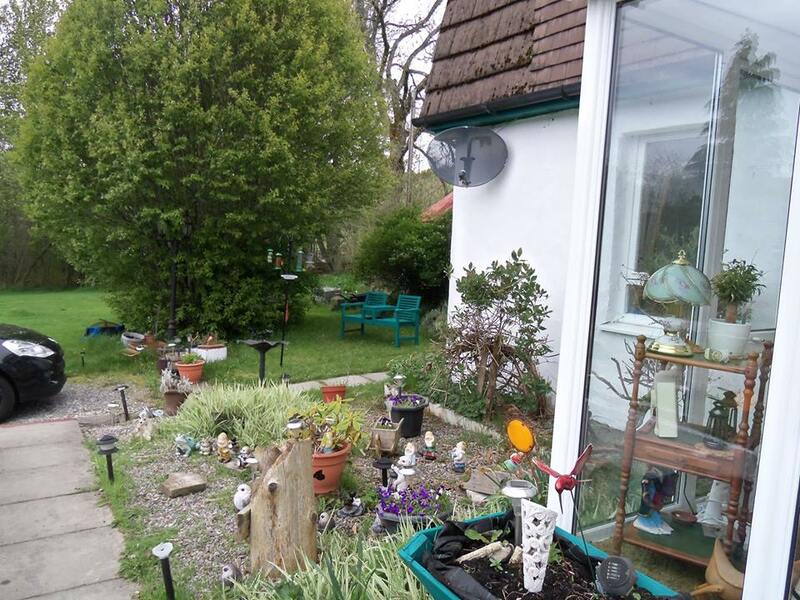 We also now have a bird feeder which is attracting many different species of birds and squirrels and it is extremely fascinating. 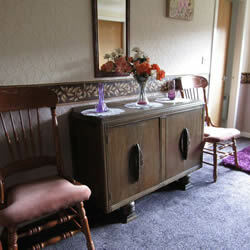 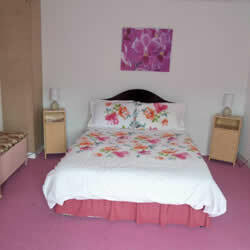 All linen and towels are supplied and the electricity is included in the price.